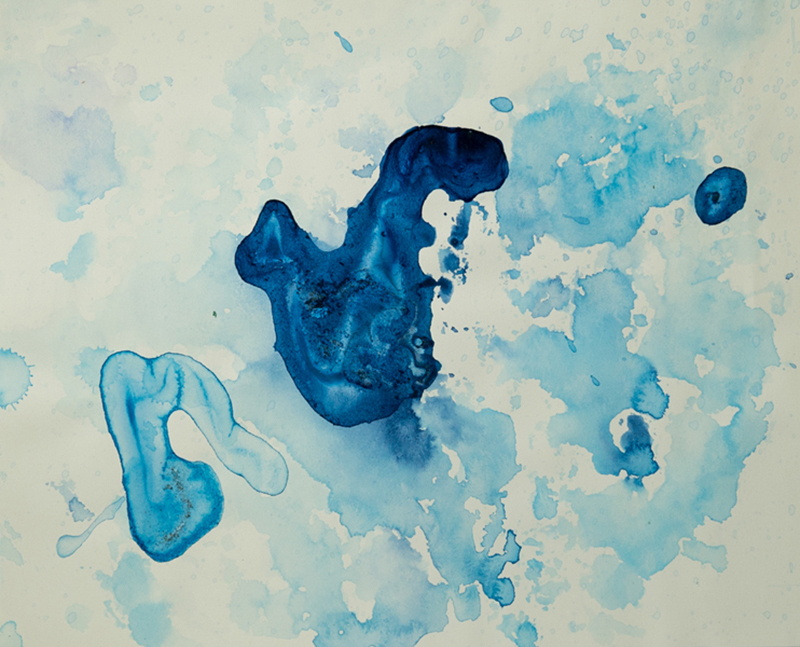 Xavier Cortada, “Antarctic Ice Paintings | A-14,” 9″ x 12″, melted Antarctic ice, sediment and mixed media on paper, 2007. Xavier Cortada, recipient of a 2006-2007 National Science Foundation Antarctic Artists and Writers fellowship, traveled to Antarctica to implement a series of projects and installations. While there, the Miami artist created “ice paintings” using glacier and sediment samples provided to him by scientists working in Antarctica.